Addressing the increasing challenges of maintaining analog based alarm networks, Dantel’s conversion kits provide a seamless IP retrofit for continuing communications. This innovative approach eliminates analog maintenance costs, increases overall network performance and reliability as well as improves troubleshooting techniques by utilizing a more reliable TCP/IP network infrastructure. 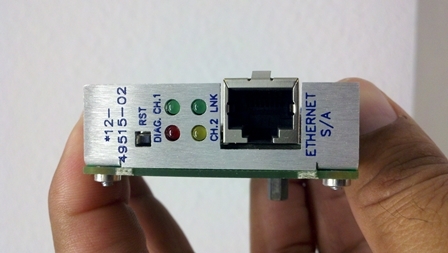 This upgrade will provide IP benefits to both Dantel and Non-Dantel devices over traditional analog bridged networks.